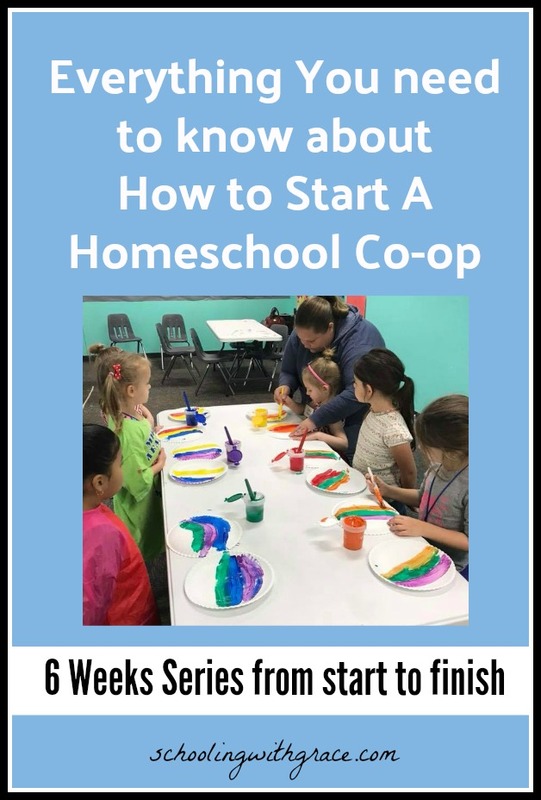 Are you a Homeschool Co-op Leader? Join my email list for Homeschool Leaders and let me help you with ideas, tips and encouragement. Be part of our email family! © Copyright 2019 Schooling With Grace . All rights reserved.